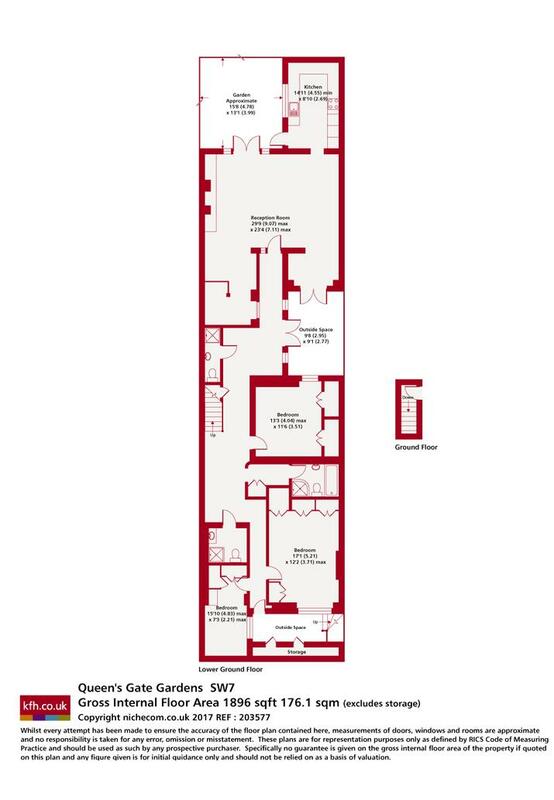 A particularly spacious and unique three double bedroom garden flat set over 1896 Sq Ft, located on a popular garden square in the heart of South Kensington with hard wood flooring & private entrance. The accommodation offers a large and inviting reception room with wooden flooring and direct access to the private garden and courtyard, a separate chalet style kitchen, three double bedrooms with fitted wardrobes, two newly renovated bathrooms and a guest W.C. 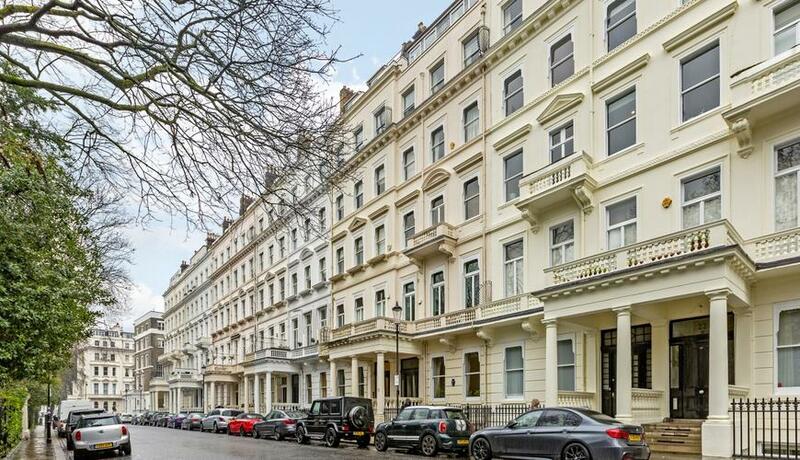 Discover what it's really like to live in South Kensington with information including local amenities, architecture, outdoor space, transport and local schools.